The retailer has started testing curbside pickup. 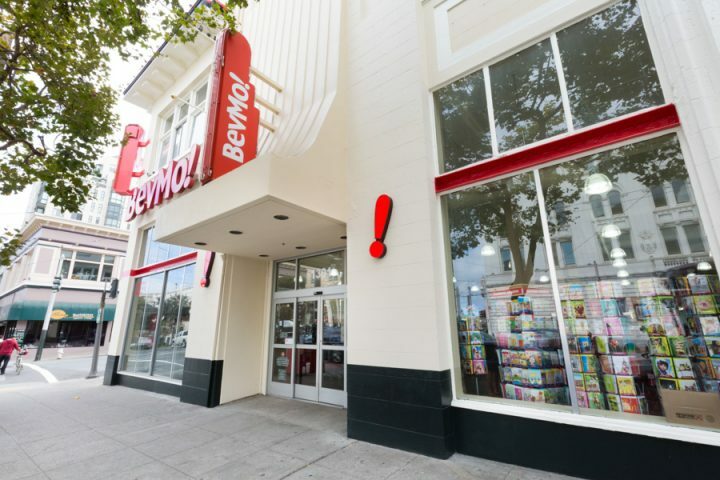 BevMo is testing curbside pickup at two of its Bay Area stores (San Francisco location pictured). West Coast retailer BevMo has begun testing curbside pickup at two of its Bay Area stores. The initiative will allow customers to order online, then text “PICKUP” to the number on the Curbside Pickup sign when they arrive at the store. A BevMo employee will then walk out to the vehicle with the delivery in a matter of minutes, according to the company. There’s no charge and no minimum purchase for the new curbside service. In another recent move, BevMo has crowdsourced the selections for a new collection of exclusive wines, with a 70-person consumer panel providing input on flavor profiles, label designs, and pricing. The company says the panel helped it identify gaps in its existing selection, and it expects to do the same for a new line of spirits in the coming months.